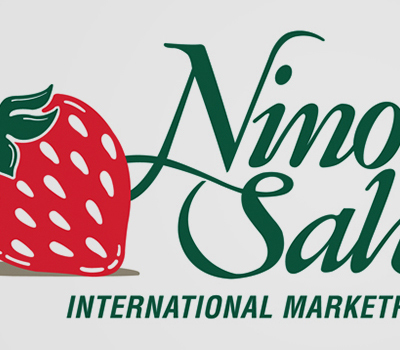 Nino Salvaggio International Marketplace was built on a heritage of fresh produce, as symbolized by the ripe strawberry featured on the chain’s banner. Though the stores now offer a broader range, the brand identity remains inextricably linked to fresh. 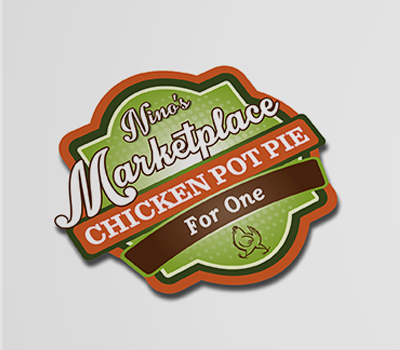 We created a packaging system that places the store logo on a clean label, accented by vibrant color. 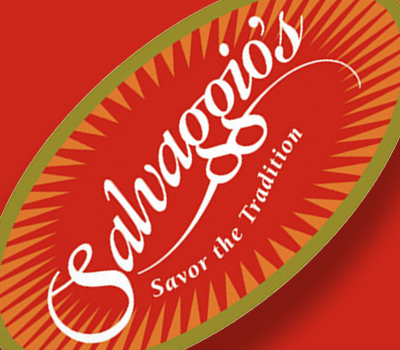 The identity signals quality, good taste and great value, and is used on all fresh products that have value-added processing or packaging.